The art business is notoriously tough to break into. Getting your art noticed by art galleries, potential employers and art enthusiasts requires a lot of hard work, the right platforms and persistence. Building up your portfolio, creating a strong social media strategy and online art presence, and making connections are the key steps to gaining recognition for your art. These days, social media is one of the most effective ways to get your name out in the world as an artist. The right social media strategy can make all the difference in how many people view and share your artwork. Pinterest, Instagram, Twitter, and Facebook are all excellent tools for promoting art. Think carefully about the content you post. You need to give people a reason to follow you in the first place. Post content that you don’t have on your blog or website, like beginning sketches or the first stages of home sculptures and home paintings. Works in progress are a great way to let fans see your artistic process. But posting good content isn’t the only part of a good social media strategy. Interaction is key. If you want to gain followers, you need to actually get involved in the online art community. Follow accounts similar to yours, leave comments and ‘likes’, and you may find yourself gaining much more followers. It’s also a good idea to join online communities exclusively devoted to posting art online and connecting with other artists. DeviantArt – the largest online social community for art enthusiasts and artists – is a prominent example. Every artist should have a media kit with a portfolio. If you want your artwork noticed by the curators of art galleries, you need to build up a substantial and impressive body of work. Without it, there is not much chance you will be taken seriously. As most artists know, the art world is very competitive and you must stand out to be noticed. Your media kit should accurately represent who you are as an artist, and should include a portfolio of your artwork, an artist statement, a brief biography, your press releases, published articles, and an artist business card and brochure. Targeting the art gallery market is not the only way to go. There are other ways to sell your art and get exposure. The interior design market is a great example of a massive industry that is always in need of new art. Interior designers are constantly in need for home paintings and home sculptures. Before approaching designers, do research to make sure their work is in sync with your own, then put together a wide array of pieces for them to choose from. If they find the piece they’re looking for, they won’t mind if you lack experience and training. Interiorart designers often hang around studio tours, art shows and art galleries – from where you can also gain inspiration. Remember, connection and interaction is essential to getting noticed in the art world. Going out to these places is a great way to meet potential interior designers, employers, art lovers and other artists. Harper is an Auckland-based freelance writer who loves discussing home and lifestyle topics. She has enjoyed the privilege of writing content for local businesses such as Sea Containers. Harper keeps her home simple by choosing minimalistic décor and design. You can find more of her written work on her Tumblr page: Harper Reid. A few years back, part of my deal was helping designers with social media. I started experiencing all different platforms. Social Media had changed a lot. Many designers are frustrated as it takes time and doesn’t bring any business. The thing is, most of the marketing specialists are not interior designers. Social Media is a great way to reach to many people with very little cost. But interior designers just need a handful of great projects (and a dozen of OK ones) each year. Many of us is are one-person studios and struggle to find time for social media. Social Media is a branding tool for us creative minds. I use social media to present myself in a certain way hoping to attract people who share the same values and interests. It’s hard to showcase on my business website that besides being a professional designer with the required qualification, I am also a classical musician, a bookworm (still challenged with English), a tea seller, an artist, a home cook, and a makeup addict. All the non-design related qualities set me apart from other designers. My suggestion is don’t worry about what others say you should or shouldn’t do. Have fun with social media! It’s fine to do things different. One of my clients found me on Houzz because I posted plans while no other local professionals did. Think about who we like to follow on social media. We follow people/businesses that enjoy what they do, offer good information, and match our values. I had been struggling with explaining my job. “Designer” sounds very vague. I have not perfected my “elevator speech”. After all these years, my name has been going around as this “good CAD drafter”. I am uncomfortable being defined to by the tools I use. I am not just a CAD technician/operator. I am a professional designer skilled and experienced in the art of drafting. CAD programs are tools I use to enhance my presentation and documentation. My blog article back in 2012 ‘MICHELLE CHIANG’ is A Brand still describes how I feel about what I do. My job titles depend on what I want to “sell”. It’s time to rework my business mission statement and “menu”. It is more about what I want to do, rather than what I can do. 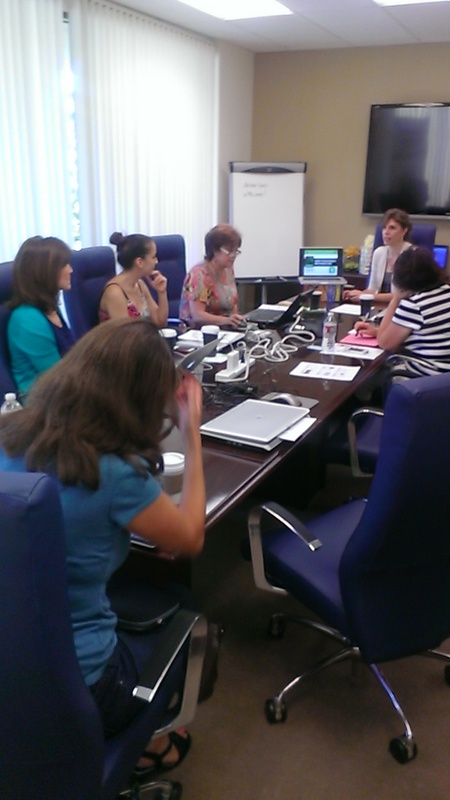 Our second Social Media Coaching workshop was on July 9, 2013. We want to thank Archer Weiss again for letting us use their beautiful conference room for the workshop. 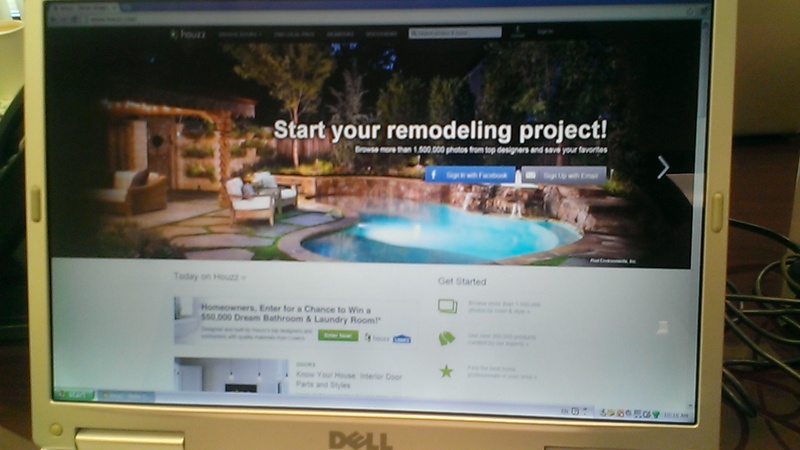 Our focus this time was on Houzz.com. This website has become a great way for design professionals to showcase their works to and interact with homeowners. Professionals can also interact with each other. Reviews are a big part of the website. Clients can review design professionals, and professionals can review other professionals. By the end of the session, our attendees either created their professional profiles or added photos and details. Our next workshop is on Tuesday, August 13. CLICK HERE to get details and register! As a design professional, I feel it is important to market my own style. There are tons of people with the same design and drafting skills I have, and many are more advanced and experienced than me, but nobody has the exact same style as mine. My style reflects on all aspects of my life: the food I eat, the clothes I wear, the TV program I watch, the things I collect, the music I listen to, the places I visit, …etc. Marketing my own style is what I call ‘branding’. Like many designers, my business is simply an extension of myself and my individual ‘brand’. My style dictates how I operate my business. I believe when designers ‘brand’ themselves, they will attract the clientele that is suited for them. 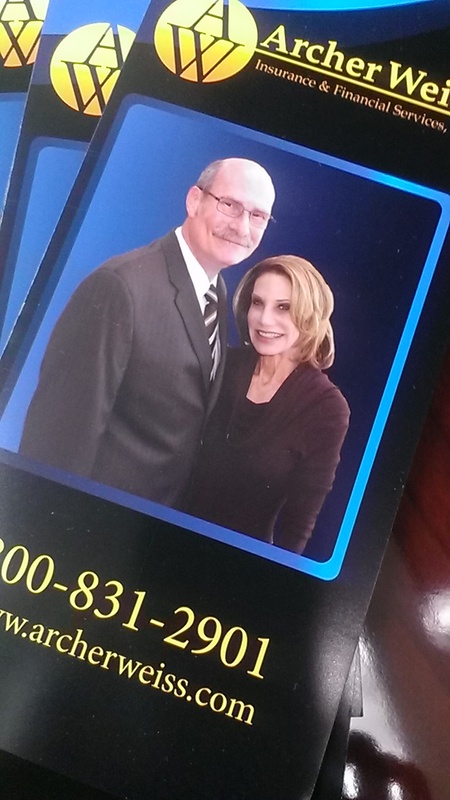 As my business expand, a clearly defined brand image will attract the right talent to work with me.